Music Together TipToe Music - So who are we working with? So who are we working with? The WOMB is a place of origin, growth and development. It serves communities as a sacred, loving space and resource where families gather to be fully nourished, nurtured and inspired through LIFE. Private and group music lessons for kids age four and up, as well as adults of all sorts of ages. Great teachers and great studios where we’re serious about learning, so long as it’s FUN! Two convenient locations in Oakville to choose from. TipToe Music is proud to sponsor Movies for Mommies Oakville. MFM is an morning of decadence for you to enjoy in a baby-friendly way. All our films run with reduced sound levels, loud enough to hear, but soft enough to protect sensitive little ears - alternating Wednesday mornings at Film.ca Cinemas, Oakville. 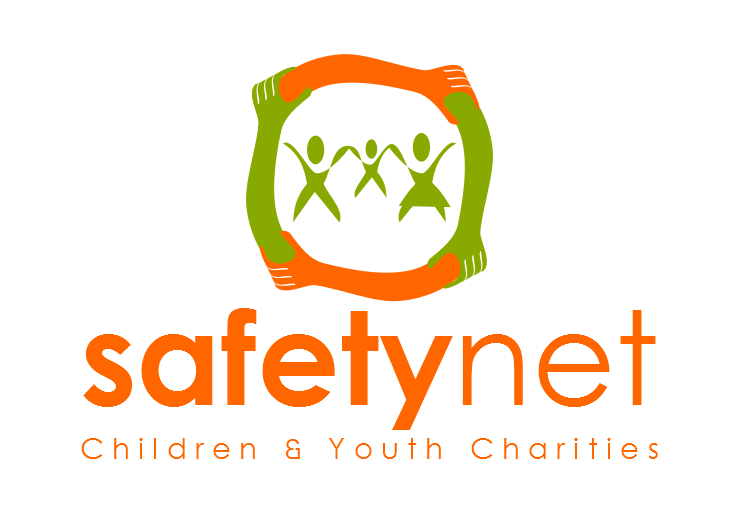 Safetynet Children & Youth Charities services families with clothing, diapers, furniture, household items, bicycles, tutoring, and music. We rely on community donations to provide free items and services to financially disadvantaged families. TipToe Music is proud to support SafetyNet and their work in our local community. In the lead up to Christmas 2017 TipToe Music Families attended our Charity Christmas Jingle classes and helped us to raise $525 for the charity. THANK YOU! Mommy Connections is a national organization that connects new mothers with one another and introduces them to parenting resources, experts, and activities in their communities.Through their unique programming for the prenatal, baby, and toddler stages (as well as special events and workshops), they provide moms from coast-to-coast with a unique opportunity to learn, create social connections and bond with their little one(s) in a fun, warm, and welcoming environment. 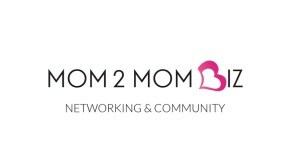 Mom2Mom Biz is a networking group that connects and empowers women entrepreneurs.